Since mid-2015, drop4drop has been working in Mpigi, a district in central Uganda. Safe water coverage and safe latrine coverage in Mpigi remain well below the national average at 50% and 52% respectively. 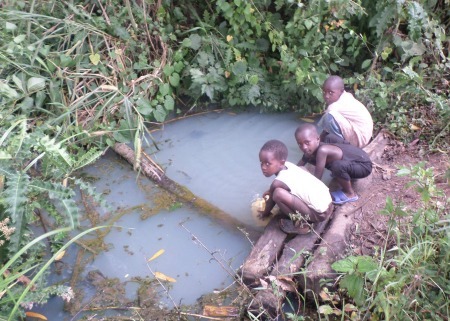 80% of communities in the district rely on contaminated water sources which are shared between people and animals. This leads to the transmission of many potentially fatal water-borne diseases. The average distance to these contaminated sources is around 2 kilometers which is particularly harmful in Mpigi as the residents largely rely economically on agriculture. Since we started working in Uganda last year, drop4drop has installed 23 bore-wells within the district of Mpigi and have provided access to safe clean drinking water to 8000 people across 7 communities. 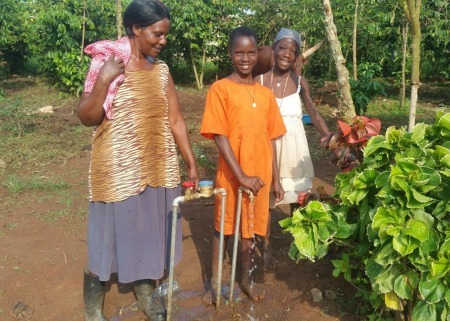 By providing clean, convenient water sources to the people of Mpigi we can benefit communities in countless ways. By freeing up time spent collecting water we can enable women to empower themselves financially, whilst increasing school attendance in children. The economic benefits of this, along with the improved conditions for agriculture, can have a huge positive impact in the alleviation of poverty. We are also currently working on 3 new, groundbreaking projects in the area that deliver affordable water straight to the community members’ doors through a piped system. Working closely with the community we have worked out an affordable payment structure that ensures maintenance, staff (from within the community) and 24/7 water coverage for the community are all covered. 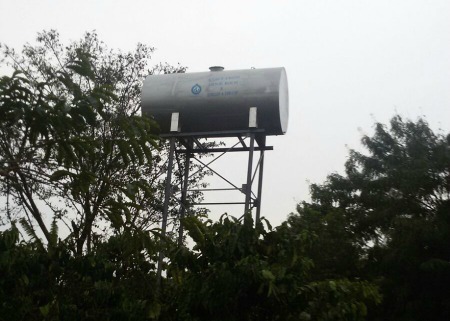 We are hopeful that one day this structure will be able to start funding new projects with excess funds generated which would be a complete game changer…imagine a non-profit water company! Jobs for the community, projects funding projects and clean safe water directly to peoples’ homes. Watch this space! Typical old, unsafe water source.